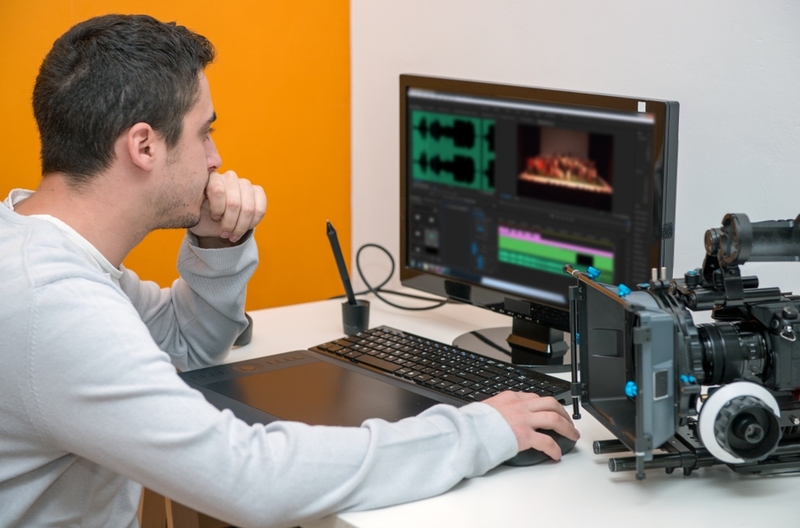 As you may have noticed there are many video editors out there, and though they all share some features in common there are lots of differences between them too. Choosing from among the options that are available can be difficult, but the right choice can make a world of difference. The cost of video editing software can vary greatly, with the very basic options being free and the professional-level editors clocking in at a couple of thousand dollars. It is up to you to determine your budget, but normally for less than $150 you can get an editor that has pretty much everything an average user would need. One of the main factors that differentiates video editors is the user experience. Some editors aren’t designed for inexperienced users, and have a steep learning curve that takes time to adjust to. Ideally you should try to look at the user experience from several angles. The user interface should be well-structured and easy to navigate so that you can find the tools you need without any difficulty. On top of that the features should be intuitive enough that you won’t need to spend too much time learning how to apply them. For example you could look at Movavi Video Editor and gauge its user experience based on the instructions at http://www.movavi.com/support/how-to/how-to-edit-mp4-video.html. Often this factor is overlooked, but you should remember that different video editors support different ranges of input and output formats. Most nowadays support common formats such as MP4 with H.264, but you may need support for other options as well. At the end of the day if you’re going to be creating videos on a regular basis, being able to import and export videos in a wide range of formats is definitely important. Last but certainly not least you should look at the features in each video editor. Basic video editors may only have a very limited range of tools, and as you start to get into the $100 price range other visual effects, audio editing tools, filters, transitions, and so on are likely to be included. Once again you should evaluate the features based on your needs. If all you need is a tool to extract highlights or prepare basic videos then a simple editor should do the trick. However if you want to create professional-quality content then being able to perform color correction, color grading, use visual effects, edit audio, and make other alterations is bound to come in handy. Now that you know what areas you need to look at, you should be able to evaluate the video editors that you come across much more effectively. All said and done that should enable you to find an editor that is suited to your requirements, and will let you improve your videos exactly the way that you need to.